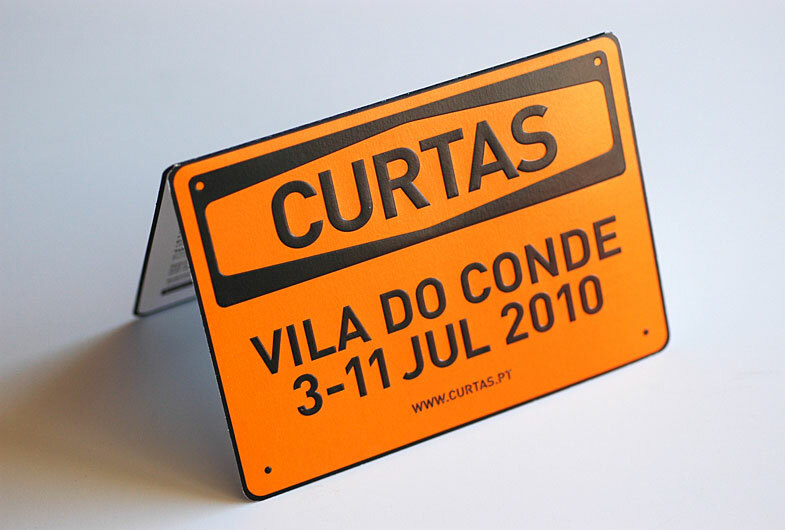 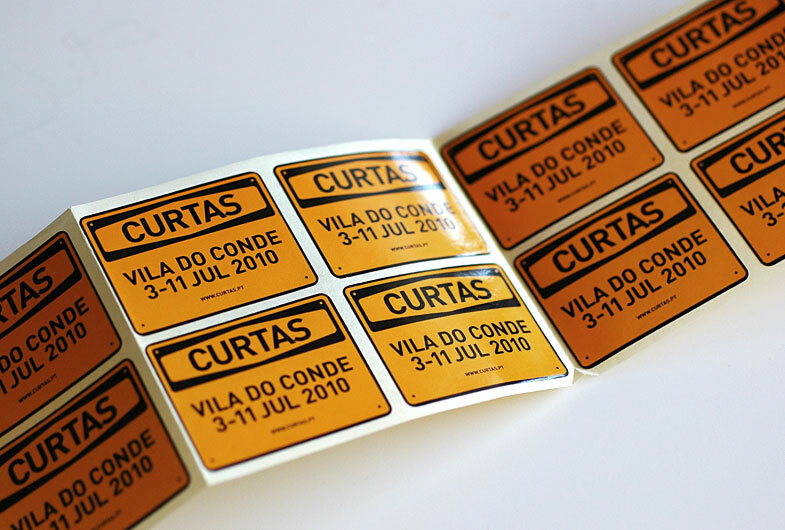 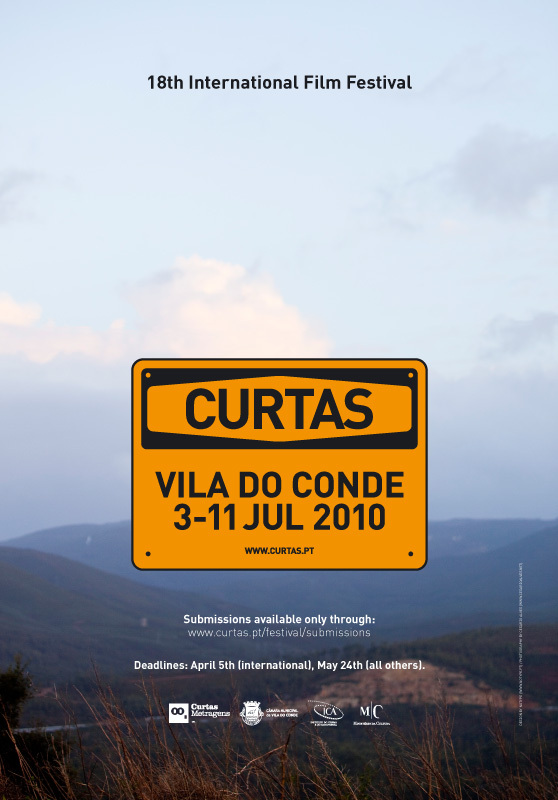 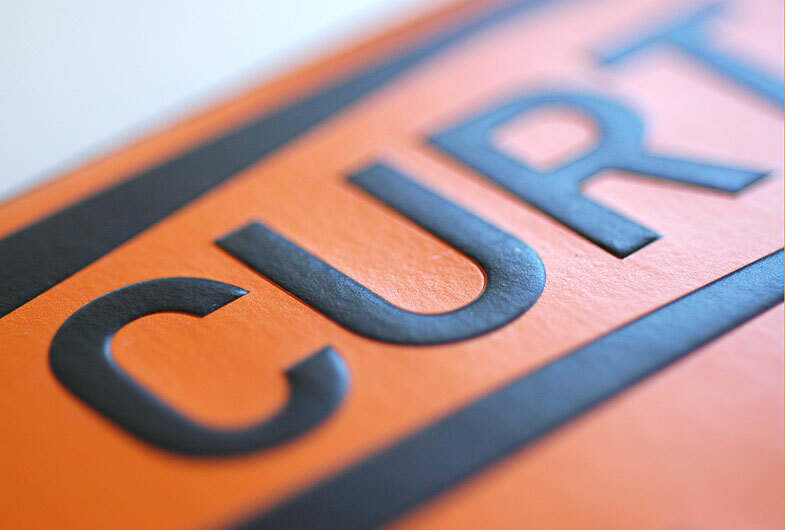 Graphic design for the international short film festival “Curtas”. 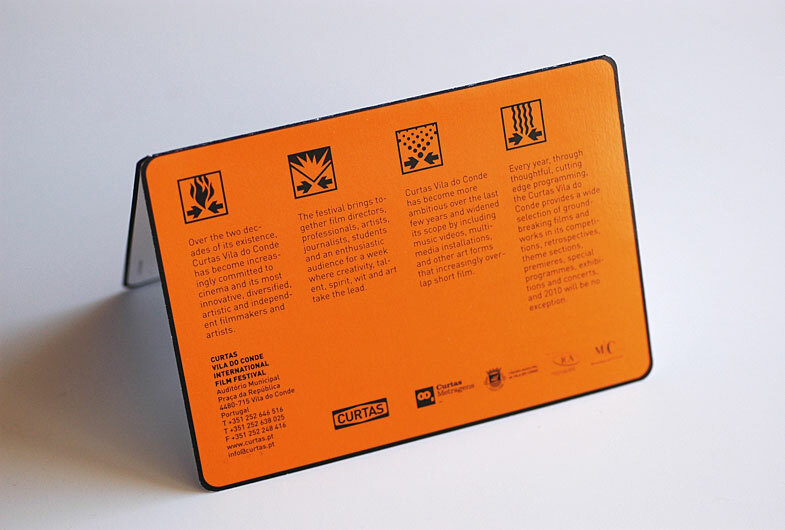 All the communication materials for the 18th Curtas film festival followed a common theme developed around the concept of “exploding cinema”. 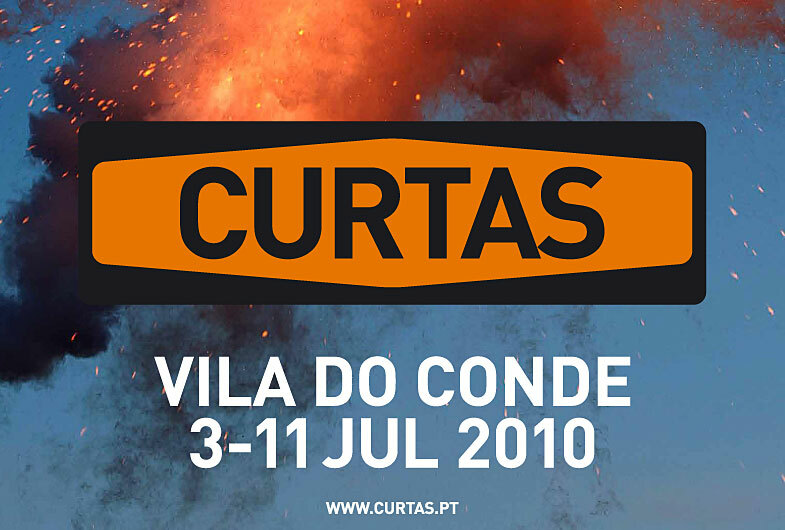 I developed the concept and photographer Cesário Alves was responsible for the production and photo shooting, hiring a team of explosive technicians to blast dynamite in a remote area in the center of Portugal. 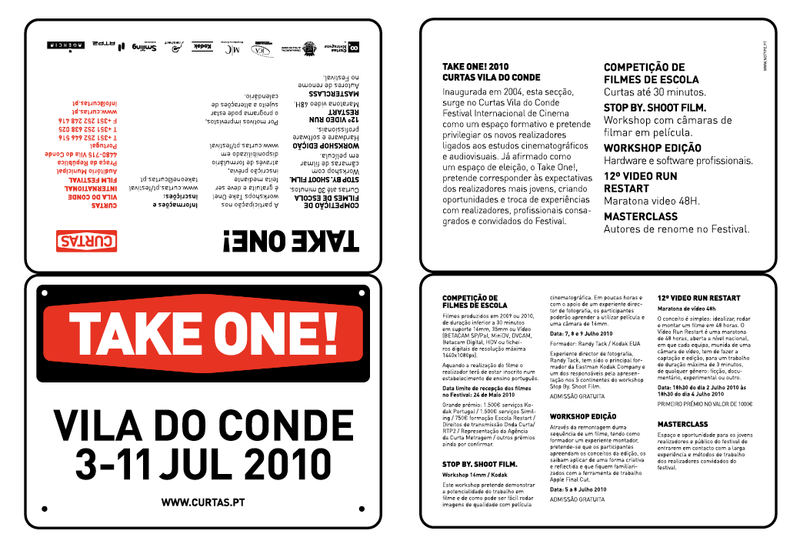 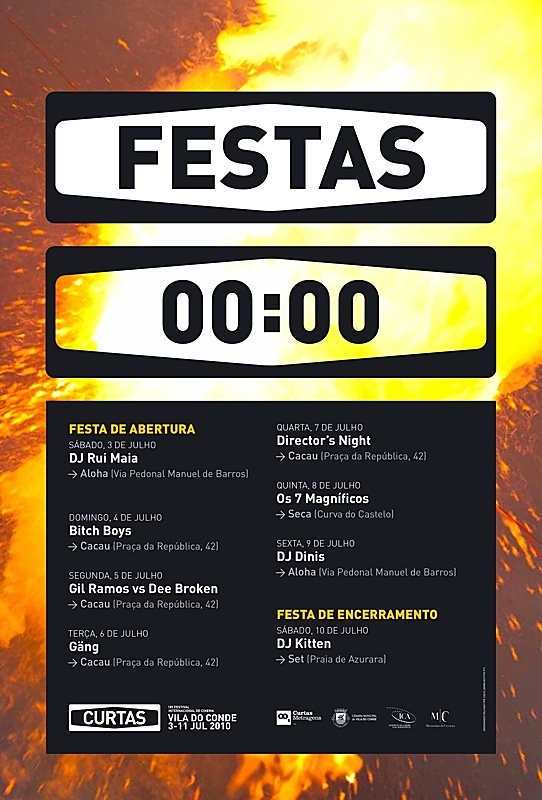 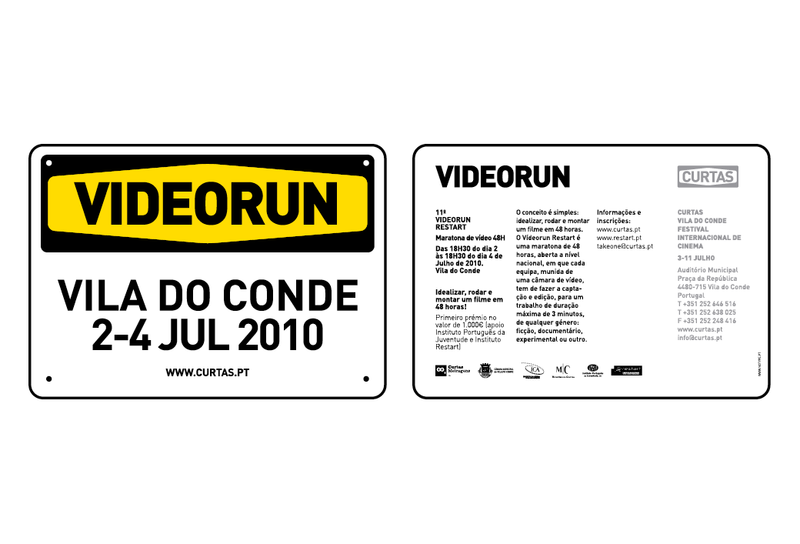 The images where used in a crescendo throughout the time when the festival begun communicating the new edition in other film festival throughout the world. 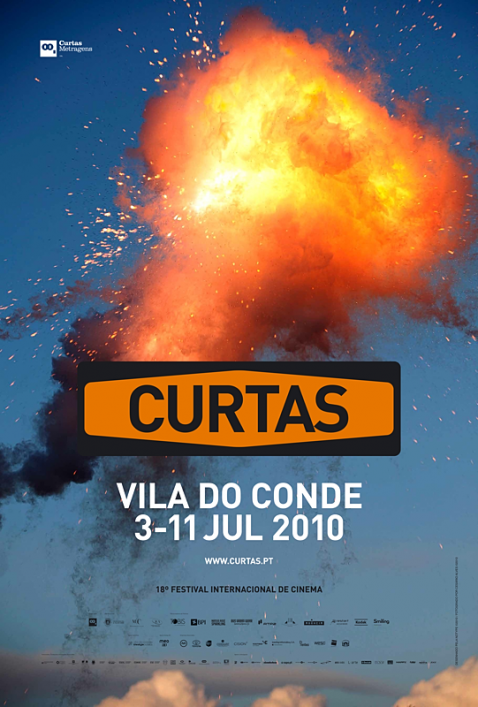 First the images where just quiet landscape images, but later on explosions begun to appear gradually until the end when only smoke was shown signalling the end of the narrative.